A Passion for Great Desserts & Customer Service that Starts at the Top. What makes the queen’s cups stand out? Not all bakeries are created equal. Our story starts with our owner, Renee King and her vision for a unique & creative bakery. Renee King is the owner and founder of The Queen’s Cups. Renee graduated from Millbury High School in 2007 and made her way to Worcester State University where she would graduate with a degree in psychology in 2012. During her time at Worcester State she would frequently find herself watching cooking and baking shows on TV, not knowing what the future would hold for her. After graduating from Worcester State, Renee’s interest in baking grew and she began learning how to bake from scratch in her parent’s kitchen in Millbury. Renee started using social media to post photos of her creations and before long, had people reaching out to purchase her baked goods. Word of mouth about her cupcakes began spreading quickly. In 2012, Renee opened The Queen’s Cups in her hometown of Millbury, MA with the help of her parents, Barbara and Paul. Renee cried every day for the first three weeks The Queen’s Cups was open, wondering what she had gotten herself into. However, with the continued support and devotion of her family, along with the growing popularity of the business, she persevered. Through hard work and dedication, she continued to grow the business enormously through social media and word of mouth. The Queen’s Cups continued to explode onto the scene. As a result, Renee began hiring a team to keep up with demand. 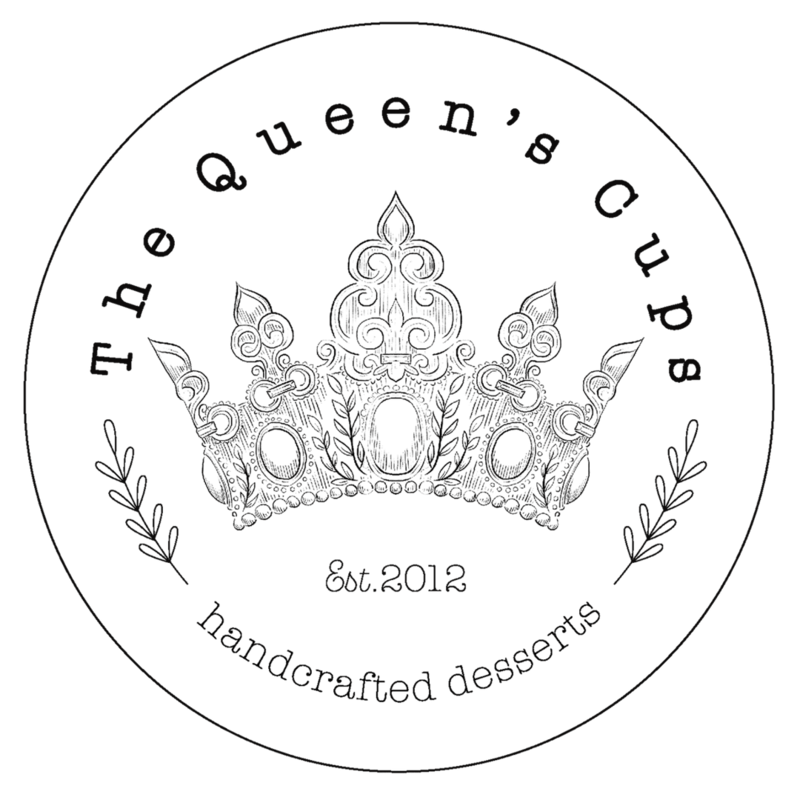 With their combination of delicious baked from scratch desserts and her creative approach to social media marketing, The Queen’s Cups developed a large following of loyal customers which continued to grow by the day. In 2017, The Queen’s Cups outgrew its space in Millbury and through a casual meeting at a restaurant in the Canal District, she mentioned the idea of moving to a bigger space to the right person and the rest is history. A few months later, The Queen’s Cups moved to the Canal District in Worcester where they were able to expand services to include an eat-in area, along with offering new items thanks to the larger kitchen. After her journey to where she is today, Renee has one main piece of advice and that is to follow your passions and work hard. The rest will find a way of taking care of itself. Thank you so much for your support and making our dreams come true! Nothing is off limits when it comes to creating amazing cupcakes, cakes and desserts. Our kitchen staff are always dreaming up new flavors and creations. The best part is when they turn those dreams into reality. The best place to see our ever-changing menu of cupcakes and desserts is on social media. We post our menus daily with photos that’ll make you hungry.